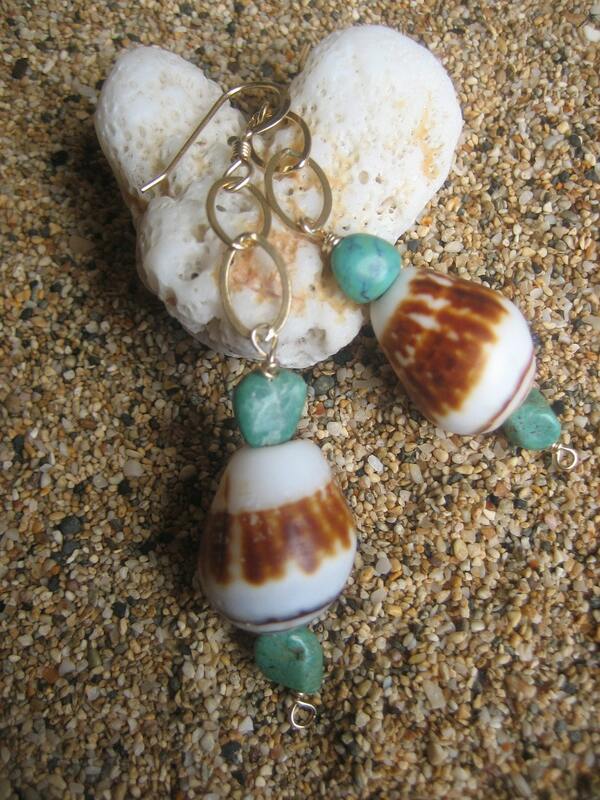 Studio Eleven 11: Beach Jewelry- Just What the Doctor Ordered! Beach Jewelry- Just What the Doctor Ordered! From the Artist: Aloha! Welcome to Hana Maui Creations. We are blessed to live in beautiful Hana Maui, where my children have grown up on the beaches playing and surfing. 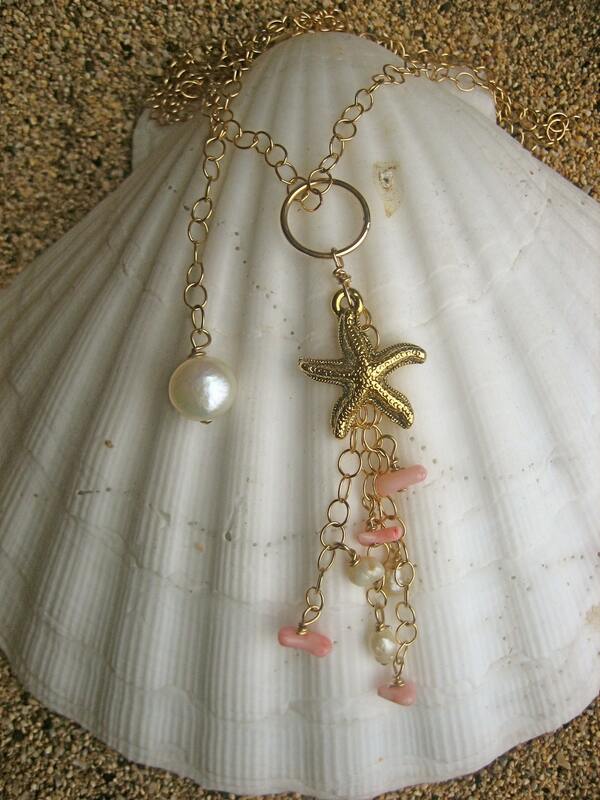 We find great joy in finding treasures on the beach that we can make into unique one of a kind designs. Please visit our shop! What You Will Find: Jewelry, frames, and baskets made from handpicked shells and other ocean treasures. Shop Summary: Truly one of a kind items kissed by the ocean and Hawaiian sun that will make you love that summer time is almost here!